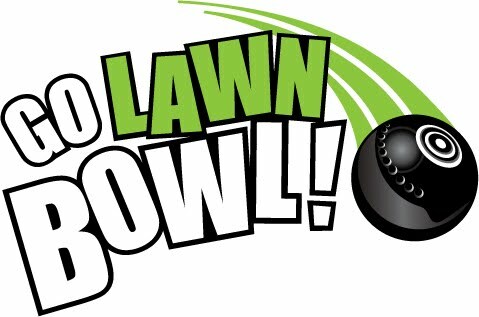 Tuxedo LBC is pleased to welcome new members and we believe that once you’ve tried lawn bowls, and experienced the joys of Tuxedo membership, you’ll be hooked. Just show up at any of the times listed below and we’ll introduce you to the great game of bowls. 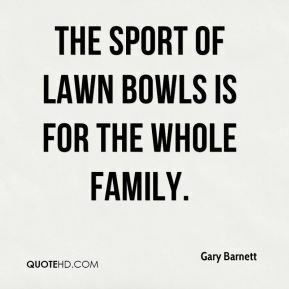 We’ll provide you with lawn bowls, give you a little instruction, and within minutes you’ll be enjoying the sport of bowls. You can even try it 3 times free before deciding to become a member. It’s a fun and easy game suitable for everyone. Come and see for yourself just how enjoyable it can be – you’ll wonder why you hadn’t started sooner. The next Tuxedo LBC lunch will be held Tuesday, April 30 at the Tuxedo Village Restaurant at 12:30 – right by the club! If you plan to attend please let Pauline Gale know no later than Friday, April 26 so that she may make our reservation. The Tuxedo LBC Executive has set Sunday, April 28 @ 2pm for our SAGM. Hoping to see all of you there! Just a reminder that we will have the first 2019 Tuxedo LBC lunch get together on Tuesday, January 29th at the Tuxedo Village Restaurant at 12:30. If you plan to attend please inform Pauline Gale, no later than Friday, January 25th. We are resurrecting the monthly Tuxedo LBC member lunches! The first one will be held on Tuesday, November 27 at noon at the Tuxedo Village Restaurant. If you plan to attend, please let Pauline Gale know no later than Sunday, November 25th. Please mark your calendars for our Tuxedo Lawn Bowling Club Annual General Meeting to be held at the club on Saturday, October 20 at 1pm. Pizza and refreshments will be served @ 1pm, with the meeting immediately following. There will be no cost in lieu of prize money this year. Congratulations to Ed Mulholland and Brenda Robinson. At the recent Canadian Mixed Pairs Championship Ed and Brenda put in a bronze medal winning effort to beat an exceptionally good team from New Brunswick. Way to go! Well done to Team Manitoba, and to all the Tuxedo members who helped make Manitoba proud in 2018. Congratulations to member Marilyn Baron and her sister Clarice Fitzpatrick (skip) for their Women’s Pairs bronze medal win in the Canadian Championships recently held in Regina. Way to go ladies! Congratulations to Tuxedo member Shirley Fitzpatrick – Wong – she is the 2018 Canadian Women’s Gold medal champion. What a great achievement. Way to go Shirley! Congratulations to members Brian Kullman and Jerome Kirby, they, along with teammates Gerry Vanderbos and Phil Clarke won the bronze medal in the men’s fours competition at the Canadian Championships. Bravo! Games start at 10 am, arrive by 9:45 Beverages and cookies will be served at no cost. 12 end games. WED JUNE 21 @ TUXEDO WED JUNE 28 @ SARGENT PARK WED JULY 5 @ NORWOOD WED JULY 12 @ ST JOHNS WED JULY 19 @ RIVER HEIGHTS WED JULY 26 @ ST JAMES** **This will be an OPEN TRIPLES, one day tournament. Details to follow!